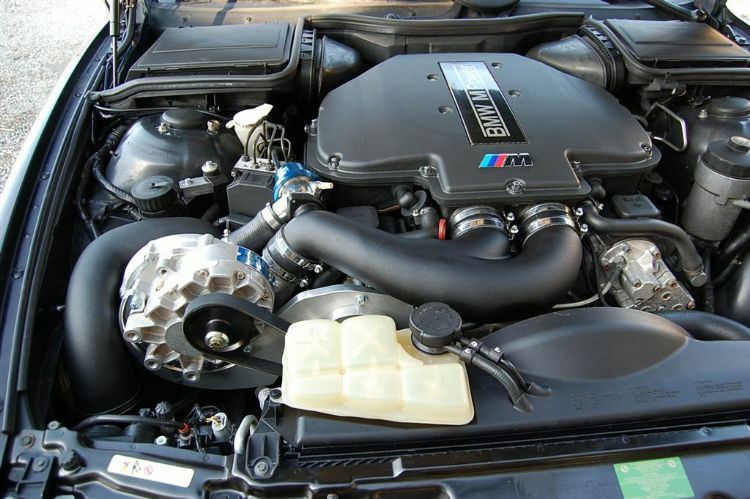 ESS Tuning supercharger system for performance enhancement of BMW S62B50 engines in BMW E39 M5 (1998 - 2005) cars. 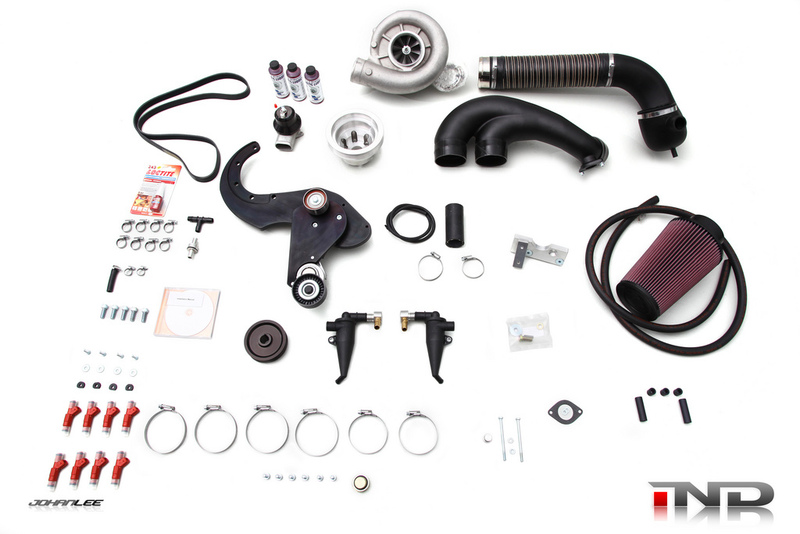 The ESS Tuning BMW E39 M5 - S62 - VT1-560 supercharger system delivers unparalleled acceleration and everyday drivability matched with the reliability customers have come to expect from ESS Performance Products. 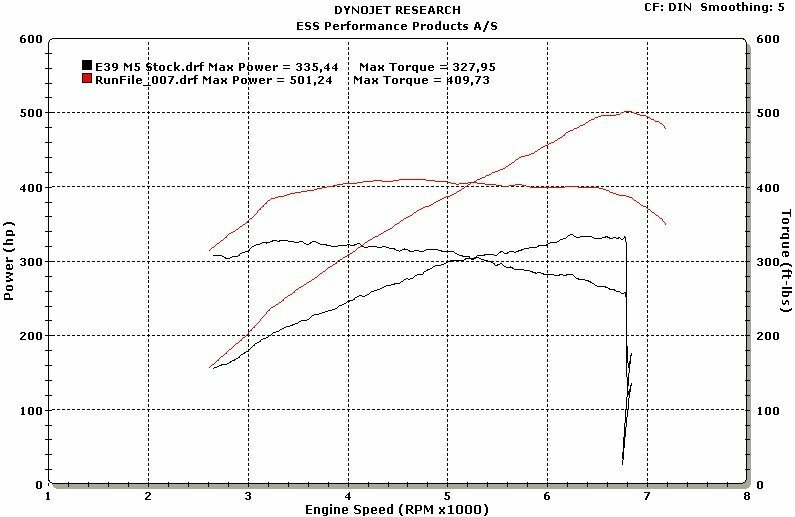 Countless hours of development and testing have resulted in a supercharger system that produces 560 horsepower and 625 Nm of torque with the smoothness and drivability of a stock car. Component quality matches or exceeds BMW OEM specification throughout the kit. The system is based upon Vortech's efficient and reliable gear driven and self contained V3 supercharger, featuring helical cut gears for quiet operation. 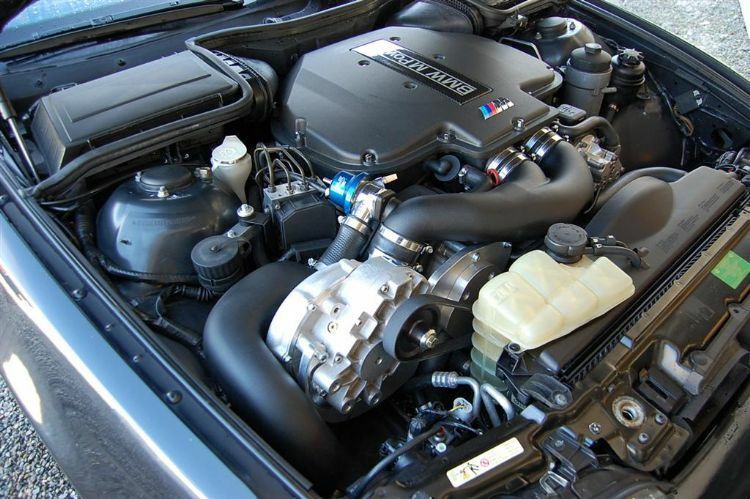 The redesigned ESS MSS52 engine control software is perfectly calibrated for the supercharged engine providing optimum ignition timing under all conditions, recalibrated EGas for quicker throttle response, recalibrated VANOS control and perfectly optimized fuel delivery supplied by 8 larger Bosch injection valves ensures that the engine is operating ideally under all conditions. The system installs in 8 to 10 hours using normal hand tools and no irreversible modifications to the car are necessary.